Activ8, a 2D explainer animation. 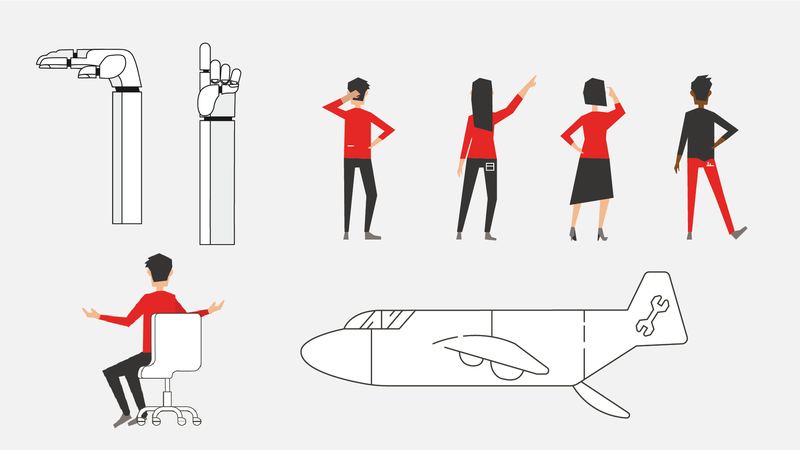 Fujitsu commissioned us to produce a 2D explainer animation that showcased their innovation team of dedicated specialists, also known as Activ8. We worked closely on defining a specific brand identity for Activ8, whilst ensuring the style would work across animation, digital and print. 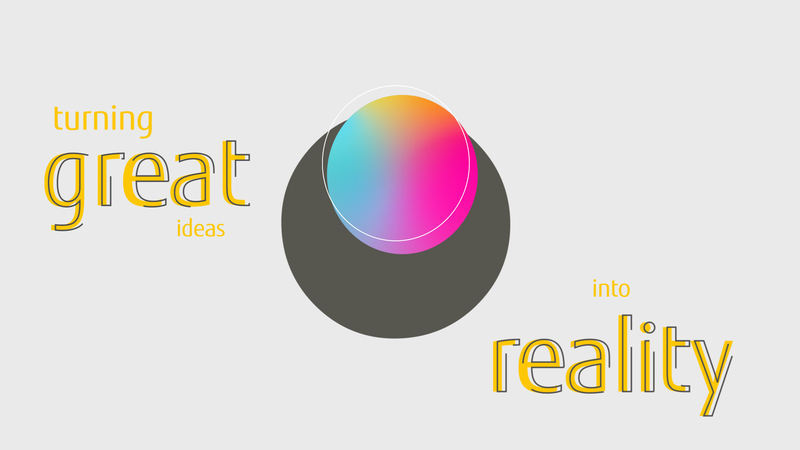 We set out to design a unique style that reflected Activ8’s identity and creative ethos. This animation was also showcased at Fujitsu Forum 2016! Process: Concept development (styleframes), storyboarding. Our first challenge was to determine the mandatories of the brief and how the end product [animation] would be used to portray Activ8’s offering as a service. Once we had defined a clear visual direction, our design team began producing conceptual styleframes that best illustrated our ideas. The concept mirrors Activ8’s capabilities in solving business challenges through innovative means. We decided to represent this in an abstract way, as a sphere that navigates hurdles, barriers and mazes. During the storyboard process, our team of creatives were keen to show visual metaphors like these in a playful manner to keep the animation fun and engaging. We were intent on portraying Activ8’s offering and their unique methods of working. One of their methods really peaked our interest; which was how they connect colleagues virtually, whilst trying to solve real world business problems. This informed the collaborative visuals in the animation, which we represented through hands that pass the sphere to each other. We were also aware that barriers and challenges often stop things from moving forwards. We flipped this negative connotation on its head and focussed on pacing in our animation to show how quickly Activ8 solves problems with innovation. We animated thousands of keyframes to ensure a free flowing animation that incorporated dynamics and traditional motion graphics. The pace and speed is an integral part of any animation that we work on for our clients, and it was particularly important here. 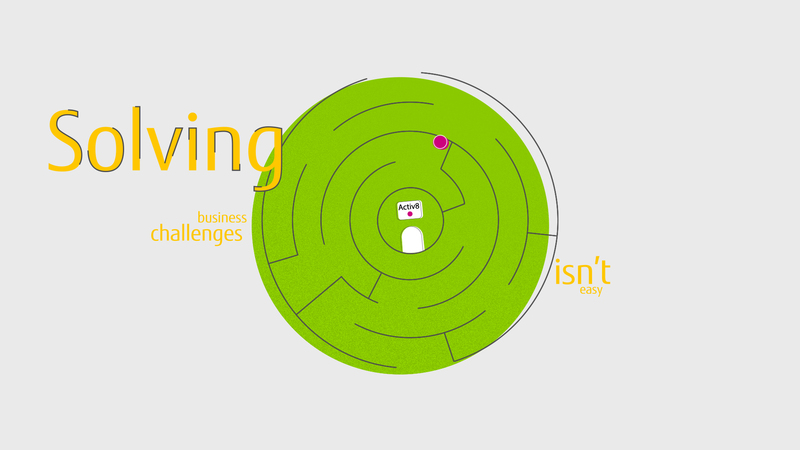 We paced the animation to reflect the quick free flowing collaboration between Activ8 and their customers. We composited our scenes so that they seamlessly flowed and kept the pace up. This also ensured that less editing was needed in the post production stage, as cuts were kept to a minimum. We were also keen on getting creative with the audio and SFX. We created a bespoke sound library from scratch for the project, as we weren’t content with the results we were finding on existing stock sites. Overall, this resulted in a more tailored animation that reflected the creativity behind the innovation at Activ8 and Fujitsu.